This city is located in northern Brazil, and is a busy port that is the entrance to the Amazon region with a population of 1.4 million. 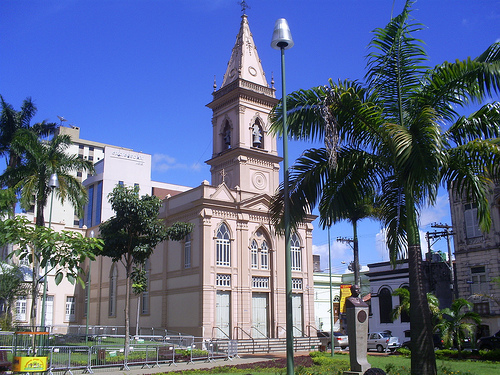 It is nicknamed the Cidade das Mangueiras, which means “the city of mango trees,” due to the high volume of those. There is an older, colonial part of the city that has many trees, churches and blue tiles. There is also a modern area of the city that has skyscrapers and other recently created buildings. 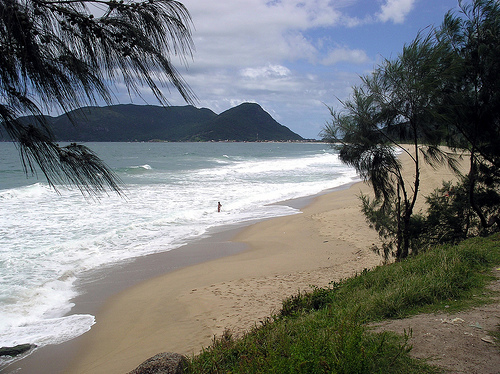 The city has all sorts of little islands around it with many freshwater beaches. This is the capital city of Brazil in the Central-West part of the country. It is home to about 2.5 million inhabitants, and it hosts 96 foreign embassies as well as the branches of the government. It is a world reference for urban planning, as there are specific designs for anything like boulevards to hotel areas to residential areas. It is a business home to many of the major corporations in Brazil. This is a smaller city in southern Brazil, with a population of about 400,000. It is the best place to live if you love the beach, as it hosts 42 beaches and has a big surfing scene. It has been called the best city to live in out of all the Brazilian cities by Veja magazine. It is more of a fishing city with traditional happenings than a large business or industrial city, so it is more relaxed. 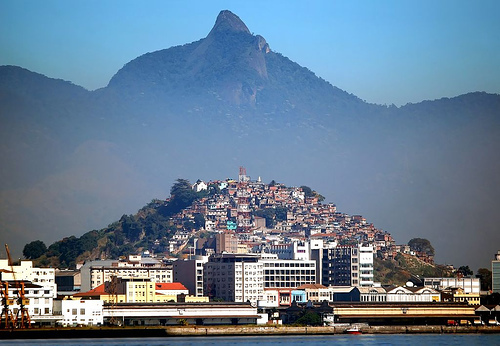 This is the second largest Brazilian city, with a population of over 6 million. It is a well-known and famous South American city with festivals and the giant Jesus statue. It has the second largest urban forest in the world, the Floresta da Tijuca. The city is known to have a huge division of wealth, and there are many impoverished areas and shanty towns that are in strange juxtaposition to exclusive beaches and other rich areas. It is one of the most violent cities in the world. 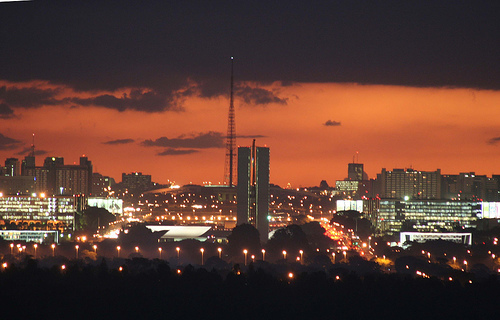 Sao Paulo is both the largest city in Brazil and the seventh largest city in the world, with a population of 11 million. 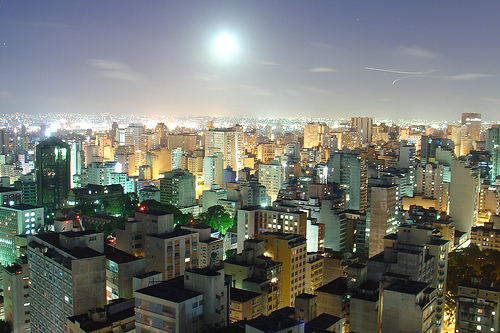 It is the richest city in Brazil, and is an alpha global city. It is an economic center of Brazil, as it bases much of the regional stock market activity and also has some of the tallest buildings in the country. It is located in the south of Brazil. Interesting – especially as I read today Brazil is the 5th largest country in the world (news to me) I have a Brazilian neighbour, great guy, we talk football and drink beer together.